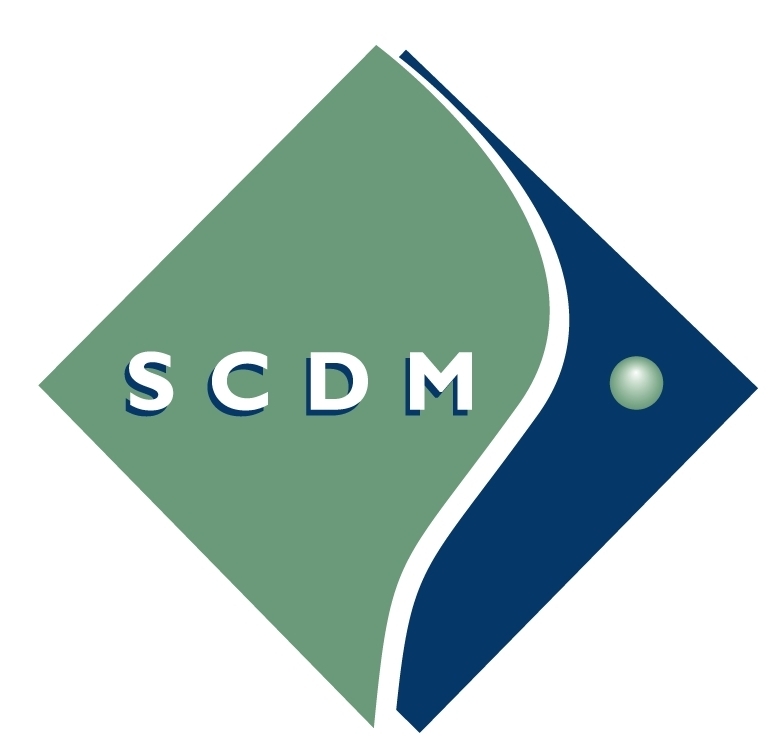 In June 2014, the Society for Clinical Data Management (SCDM) hails ‘fit for purpose’ eSource the new “gold standard” for clinical trial source data capture. In January 2014, the FDA says it “clearly promotes” capturing source data electronically – and is a proponent of eSource. In September 2013, the FDA promoted the use of eSource Data Capture for clinical studies. In December, 2009, the FDA discouraged field-based PRO data collection using paper because of the inability to know when the data are entered. In 2014, The ISPOR Task Force stated that “although Web-based instruments appear to be device independent, there are still constraints contingent upon the type of device used to access the Web interface. In 2009, Cleveland Clinic launches a pilot rounding project to improve patient care and physician/nurse communication. 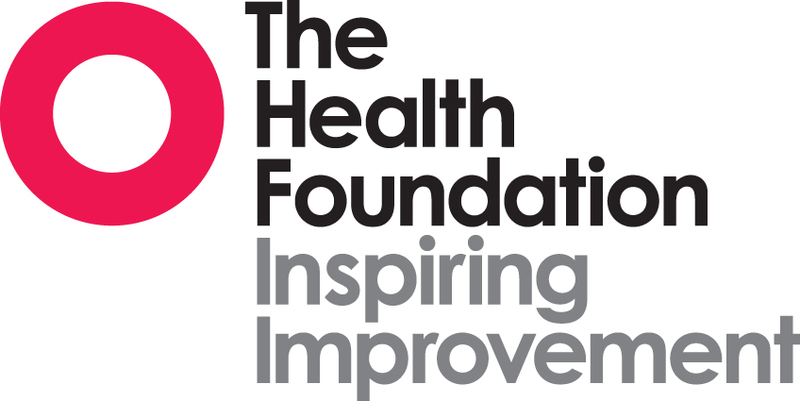 The Health Foundation – Evidence-Based Practice The implications of these findings for nurses would certainly be a more organized workflow, less burnout and fatigue and greater job satisfaction as well as improved patient care and comfort.